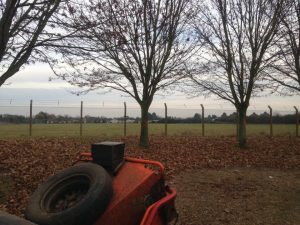 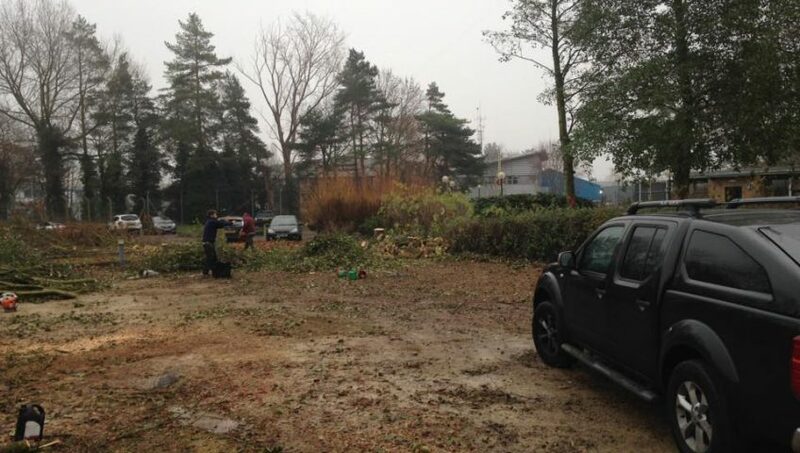 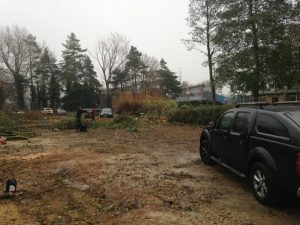 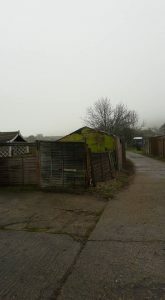 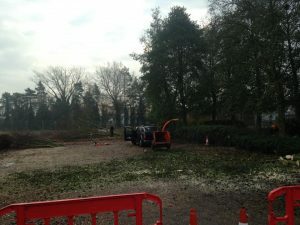 Day three of our site clearance, all cleared ready for the heavy machinery to pave the way for the new office complex! 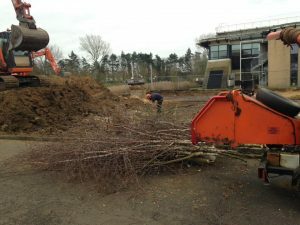 It has been a fun few days, 48 trees needed to be removed. 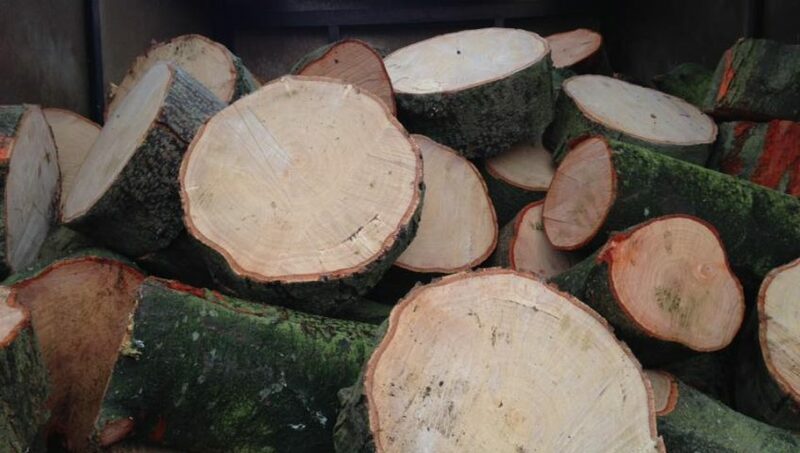 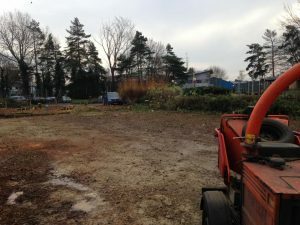 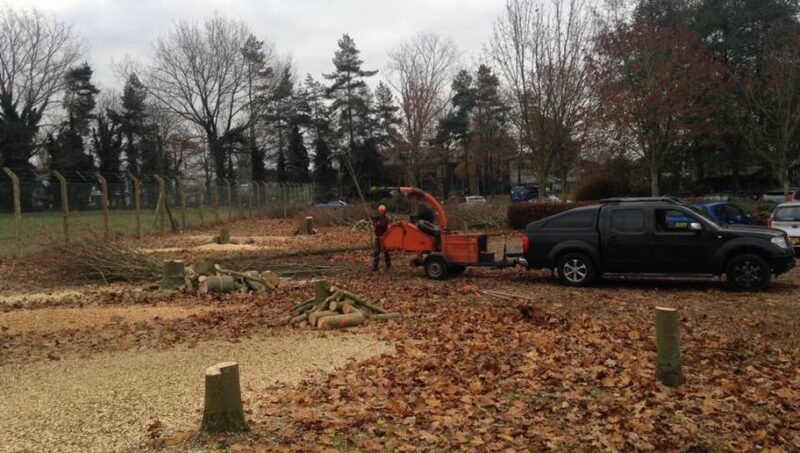 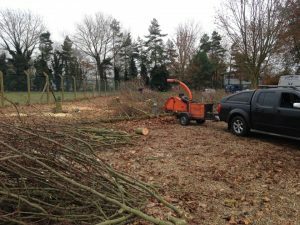 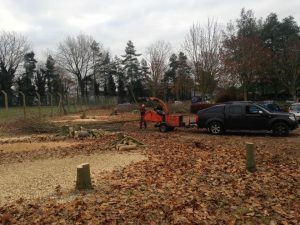 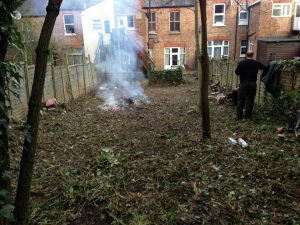 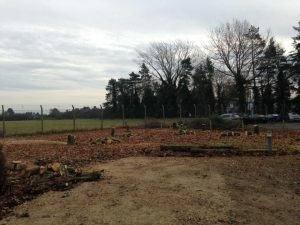 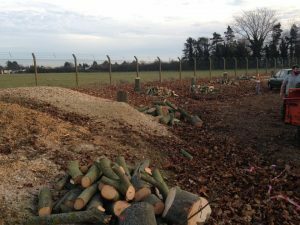 Day 2 – site clearance job for one of our construction and development clients, woodchip to remain in situ and logs taken away and be reused as firewood. 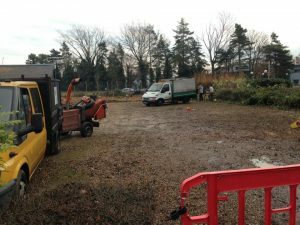 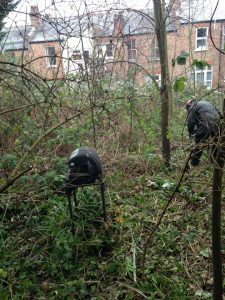 Day 1 – 3 day site clearance to pave the way for a new industrial unit for one of our construction and development clients. 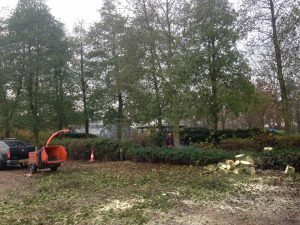 Semi mature variegated holly (ilex aquifolium) fell and grind to make way for a new driveway. 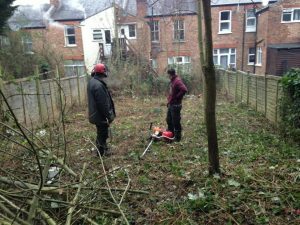 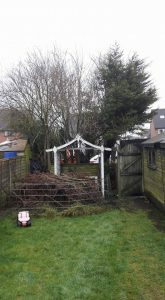 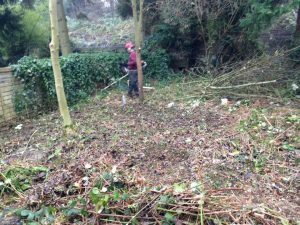 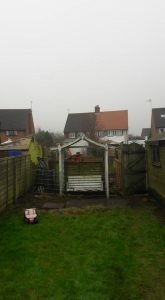 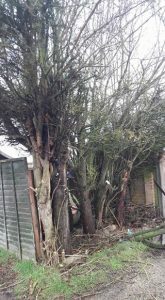 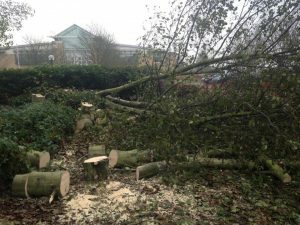 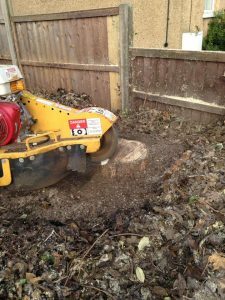 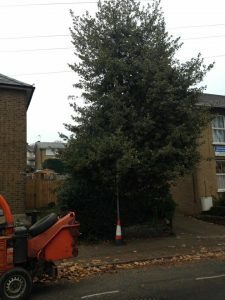 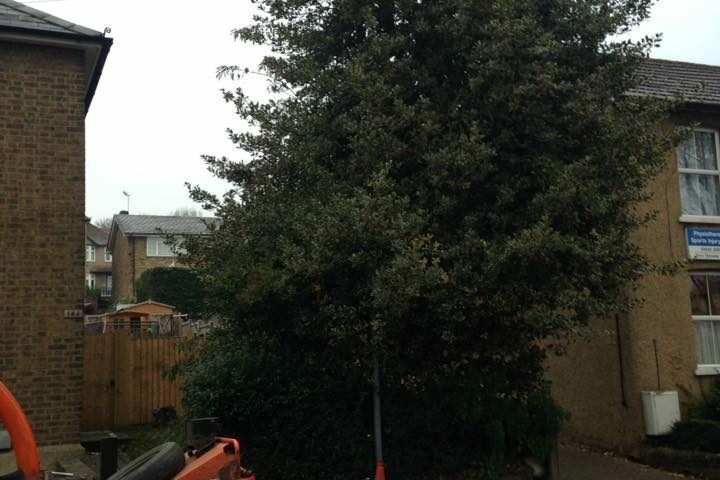 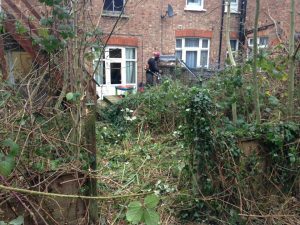 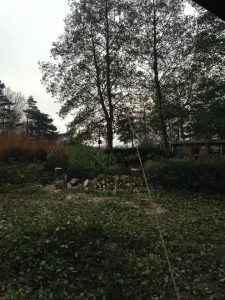 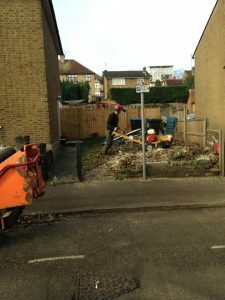 The tree had caused significant damage to the retaining wall and the client felt that the tree was best removed as future planning for a new drive was underway.